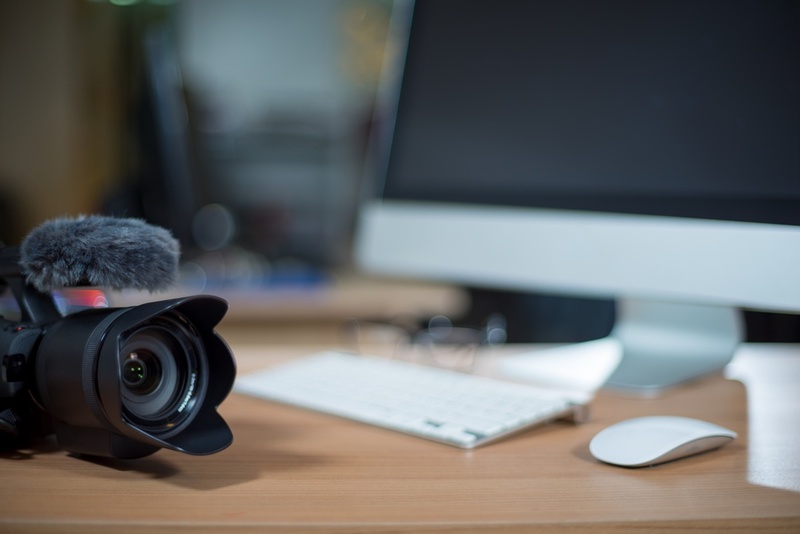 Online videos have experienced explosive growth in recent years, due in part to the fact that Google's algorithm for search rankings evaluates the amount of time visitors stay on your websites. Explainer videos are an affordable and effective method for improving conversion rates, clarifying your product or service, and boosting your sales. 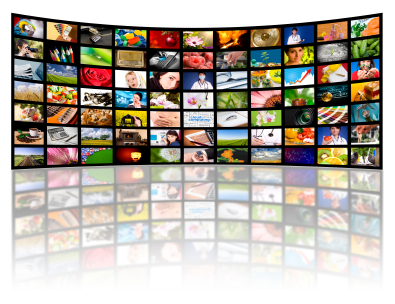 Continue reading to learn how an explainer video can improve conversion rates for your website. Recent trends in video marketing are rapidly altering the way we consume online content; therefore, marketers must step up their games too. In fact, according to a BizReport citation of Brad Jefferson, CEO and cofounder of Animato, "If marketers want to remain competitive next year , they'll need to create videos for every aspect of their business. Video platforms will continue to push the envelope of creativity in video, adding new features and use cases that marketers will need to move on" (Source). Jefferson went on to state that "it's clear that people want to watch more video and by the end of 2016, video is expected to account for 80% of all Internet traffic” (Source). Of course, Your video marketing strategy plan doesn't need to be super detailed, considering that the performance of your first few videos will suggest which modifications you need to make, however, it's important to know how you will align video content with your company goals. 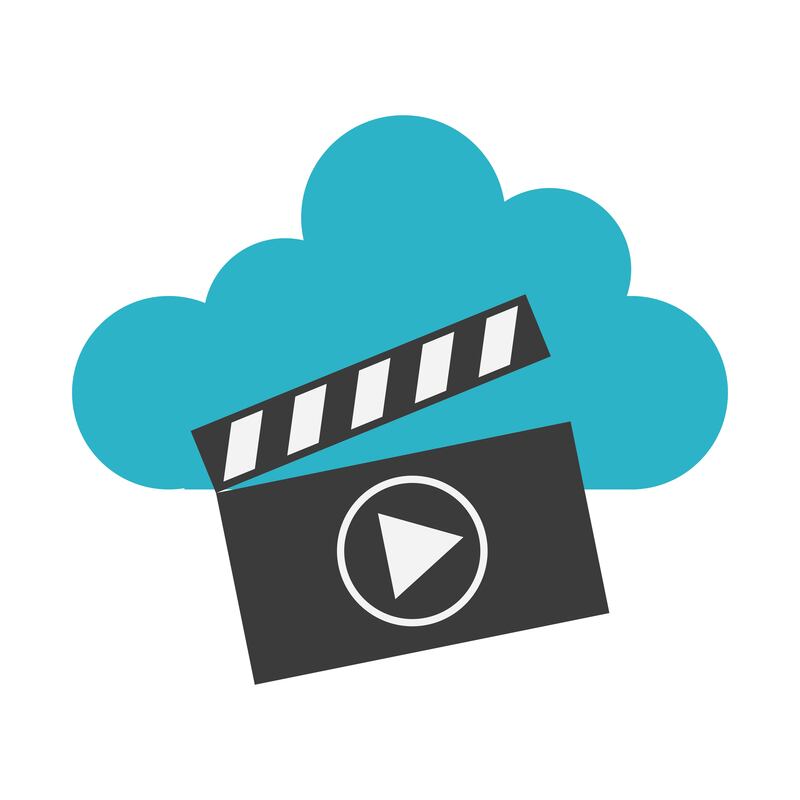 So, we have prepared this post to help you come up with your first video content strategy!